What are the Terms and Conditions of Entry and Tickets? 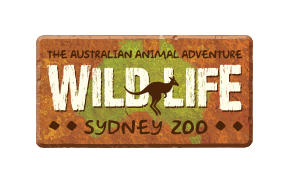 Are there any restrictions for children at WILD LIFE Sydney Zoo? How old do you have to be to enter the attraction unaccompanied? What ages are covered by a child entry ticket?